Based in northern California, our team is made up of dedicated and passionate supporters of wildlife conservation. Veleta’s love for horses and the wild drew her to support WCN. Her childhood was filled with nature summer camps and horseback riding. Veleta has spent the last ten years leading accounting, finance and operation teams. She has held senior leadership roles at a variety of nonprofit and public service organizations in the Bay Area. Veleta received her B.A. from University of San Francisco. Her personal mission is to serve as a voice for the underserved and to educate communities. Stephanie’s two biggest passions are telling great stories and helping animals. In 2003 she was able to bring these passions together by managing communications projects for WildAid, an organization focused on ending illegal wildlife trafficking. Inspired by this experience she went on to get her M.A. in geography, studying human-wildlife interactions in marine mammal rescue and rehabilitation. Most recently, Stephanie was a Communications Officer at The William and Flora Hewlett Foundation where she worked on communications strategy and developed print and digital content on a variety of issues—including climate change, education, women’s empowerment and the arts. 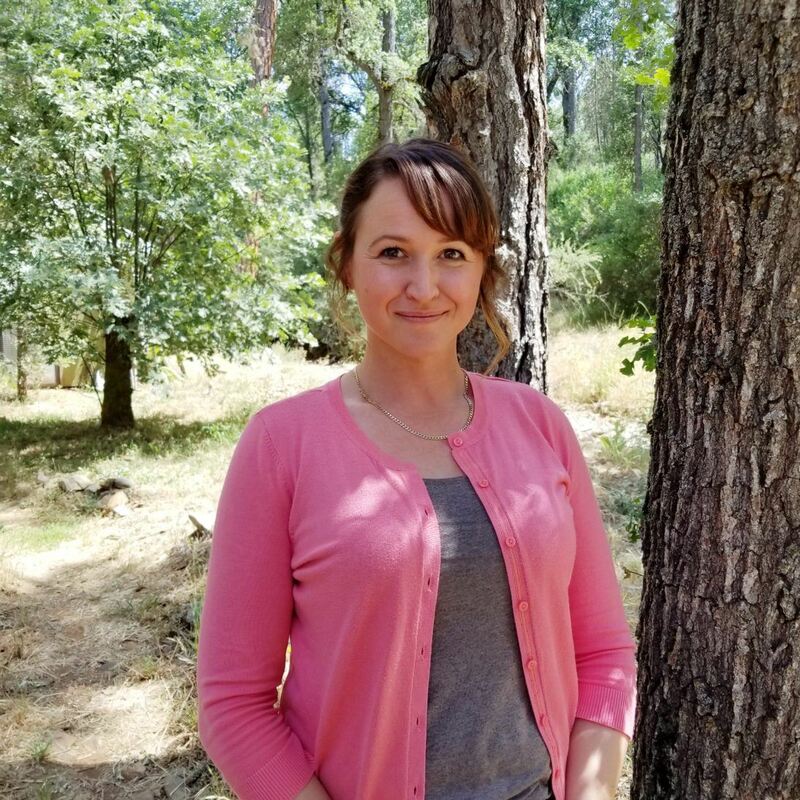 She has been a fan of WCN since attending her first Expo in 2004 and is thrilled to be back using her marketing and communications skills to help protect wildlife. JG has always been passionate about animals. With over two decades of experience in the non-profit sector, his focus has been at the interface between wildlife conservation and development issues. 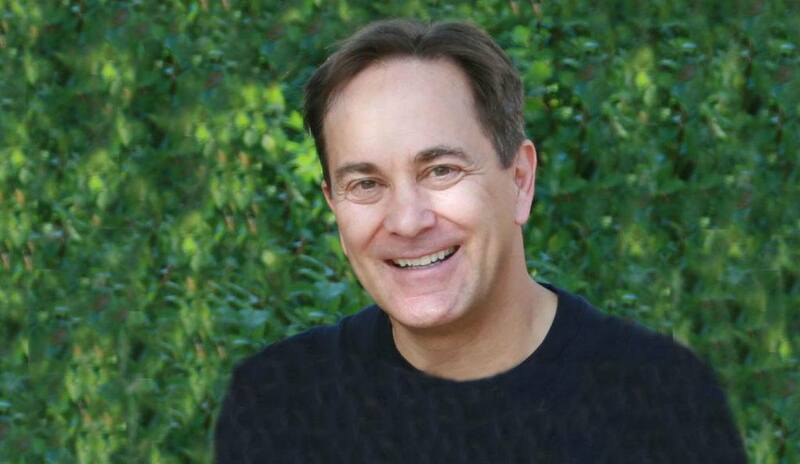 He joined WCN in 2012 and provides strategic leadership to enhance WCN’s overall impacts, sustainability and growth. Originally from Paris, France, JG started his career working with inspiring ecologists studying chimps, gorillas, and mandrills and dodging the occasional elephant in Gabon. At the World Resources Institute, he managed an NGO network to monitor logging companies in Central Africa. He returned to Gabon with the Wildlife Conservation Society to help the development of national parks and ecotourism. For his Ph.D., JG studied the effects of tourism on people’s wellbeing around protected areas in northeastern Namibia. JG is thrilled to combine all of his interests through his work at WCN. When not at work, he tries to keep up with his wife and two children exploring the outdoors and cultural diversity of the Bay Area. Sophie joined WCN in the spring of 2016 because of her passion for animals all around the world, not just her local pup, Peaches. Sophie graduated from the University of Puget Sound with a B.A. in Spanish Literature and International Business. She grew up in the Bay Area, but has previously lived in Washington state, France, and Spain, and takes any opportunity to travel internationally. Prior to WCN, Sophie worked at the American Cancer Society where she managed a large fundraising event to support the fight against breast cancer, and at the Lucile Packard Foundation for Children’s Health in community and donor events. In her free time, Sophie loves hiking in the East Bay or going to the beach with Peaches, exploring wine country, and enjoying all the delicious food the Bay Area has to offer. Seret joined WCN in 2015 excited to lend a hand in wildlife conservation. 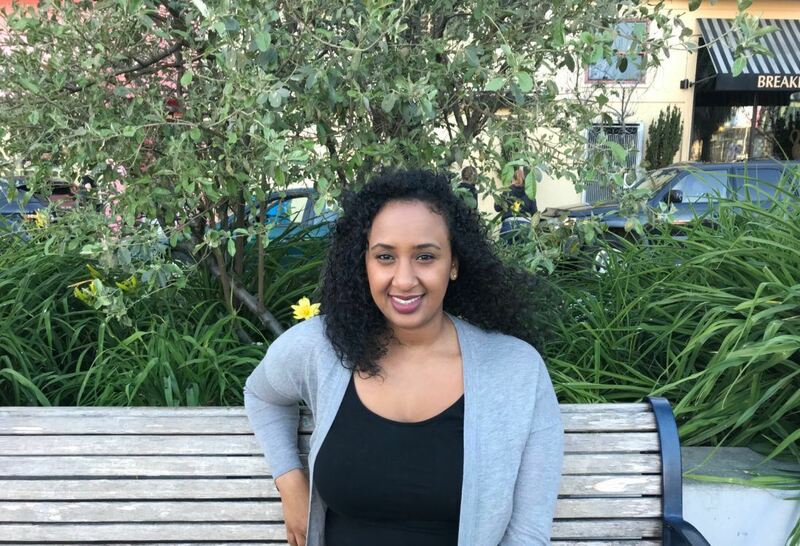 She was born and raised in San Francisco but is of Eritrean descent. She has always loved animals and is honored to be able to in some way contribute to the protection of all species and their habitats. Seret received her Bachelors of Science in Accounting from San Francisco State University. In her free time, Seret enjoys listening to music and spending time with her friends and family. An animal lover since birth, Amy first realized the negative effects people were having on the wildlife and wild places she treasured when she had to write a middle school paper on the environment. Since that defining moment, she has made it her mission to do as much as she can to help protect animals and the environment—through her volunteer and career work at nonprofits like the Greater Farallones Association, the San Francisco Zoo, the Marine Mammal Center in Santa Barbara, and WCN. In addition to her nonprofit experience, Amy has worked at several large tech companies in marketing, communications, and training. 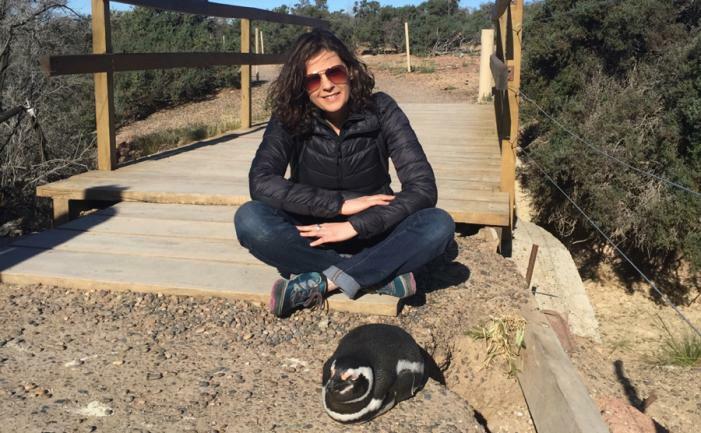 Today, as the Salesforce System Administrator at WCN, she leverages her technology experience and the power of database customization to help the WCN team work more efficiently to better protect wildlife. Amy holds a B.A. in Communications and a certification in Salesforce Administration. 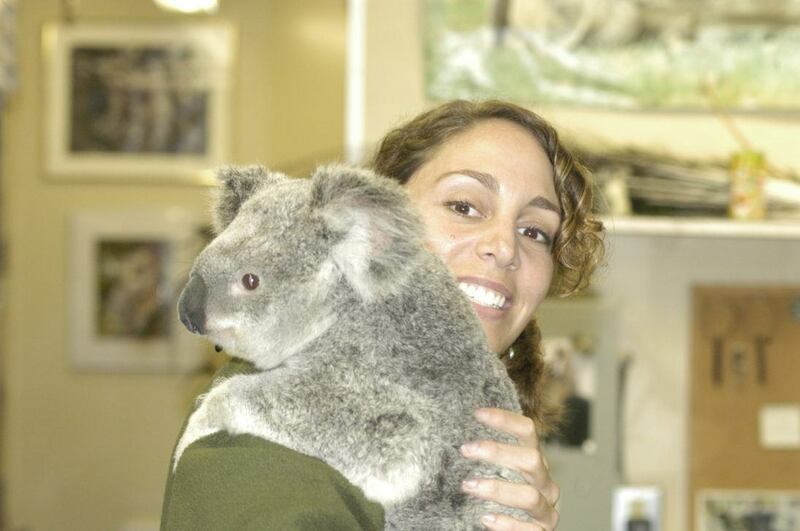 Previously, she managed a doggie daycare and her own petsitting business, learned to train big cats and other wild animals at Hollywood Animals, and was awarded a grant to go on an Earthwatch conservation science excursion on a riverboat down the Amazon. In her free time, you can usually find her outdoors hiking, horseback riding, stand up paddle boarding, whale watching, skiing, traveling to places with natural wonders and fauna—and photographing all of it. Peter joined WCN in 2017 as the Conservation Initiatives Director and brings a lifelong passion for African wildlife conservation to the organization. He has been working on and with African wildlife since 1993, when he started out as an apprentice in Save Valley Conservancy in Zimbabwe. Peter went on to study at Oxford and ultimately graduated with a PhD from the Mammal Research Institute at the University of Pretoria. Developing an early expertise on African wild dogs, Peter went on to work on a broad array of conservation issues ranging from predator conservation, to the threats facing them and other wildlife, to wildlife ranching and community conservation, and most recently to Africa’s vast protected area network. Peter has worked in Botswana, Kenya, Mozambique, Namibia, South Africa, Zambia, and Zimbabwe and brings a unique ‘big picture’ perspective to our African conservation efforts. Prior to joining WCN, Peter worked for Panthera’s Lion Program as the policy coordinator and completed some major overviews of the issues facing the conservation of lions in Africa’s protected area network. 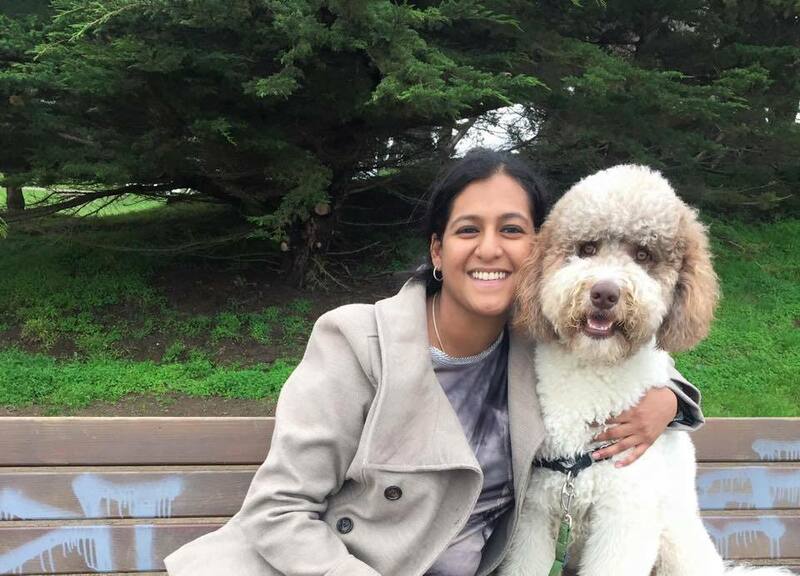 Pooja Menon joined WCN as the Marketing and Communications Coordinator in 2016, and uses her skills in marketing, public relations, and fundraising to further the organization’s mission and her personal passion for protecting animals. 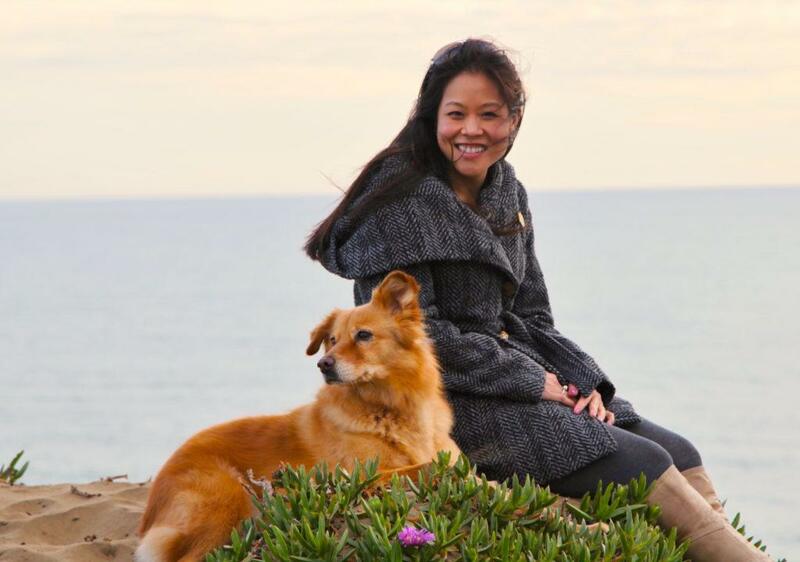 Prior to WCN, she worked at the San Francisco SPCA in both marketing/communications and fundraising. She has extensive experience in developing content strategy, storytelling, social media, and media outreach, and has previously volunteered her marketing skills to In Defense of Animals and WildAid. She has a B.A. in Literature and Media Studies from Nottingham Trent University (England), and an M.F.A in Writing from Otis College of Art and Design (Los Angeles). When not working, Pooja loves to travel, sample different cuisines, read, write, and spend time with family. 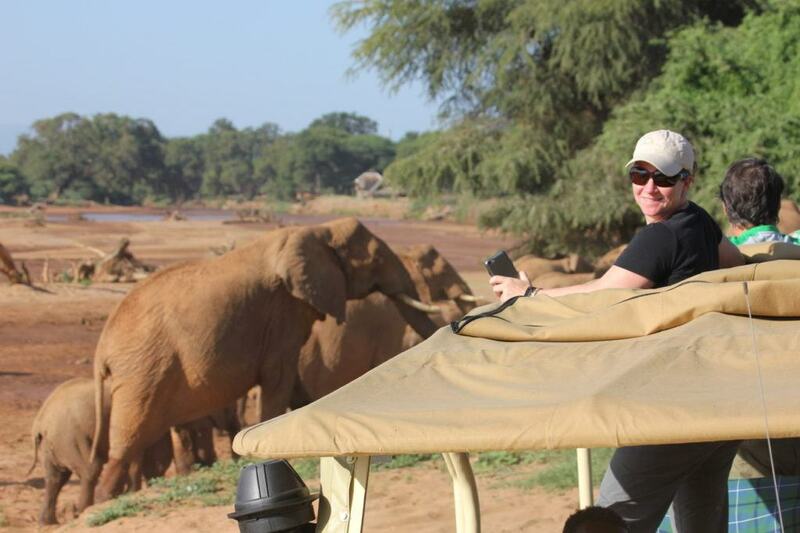 After 20 years in the private sector in Silicon Valley, Rebecca joined The Nature Conservancy in 2001 to pursue her life-long interest in conservation. 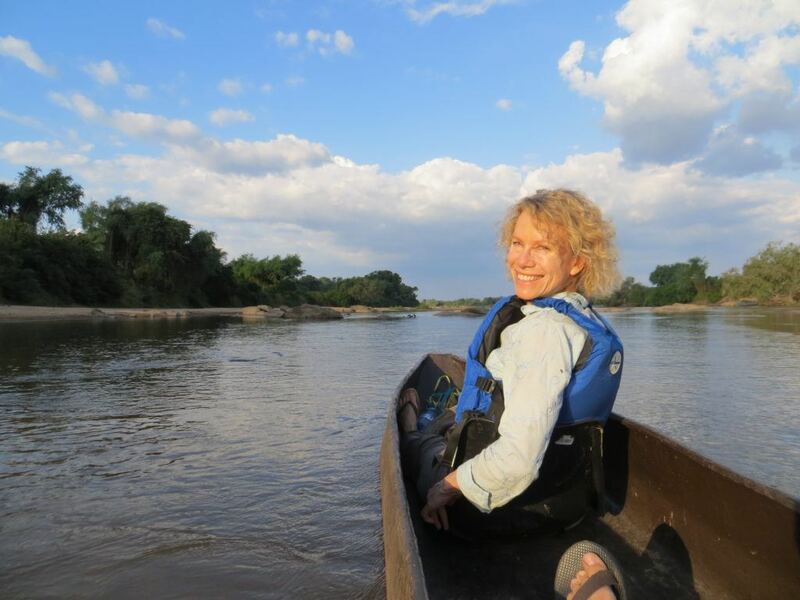 As a Regional Director she oversaw conservation programs in many parts of the world, from China to Peru to the western United States, and developed a deep appreciation for the importance of community-based conservation. Then as the Chief Conservation Strategies Officer she led TNC’s global policy and science initiatives. 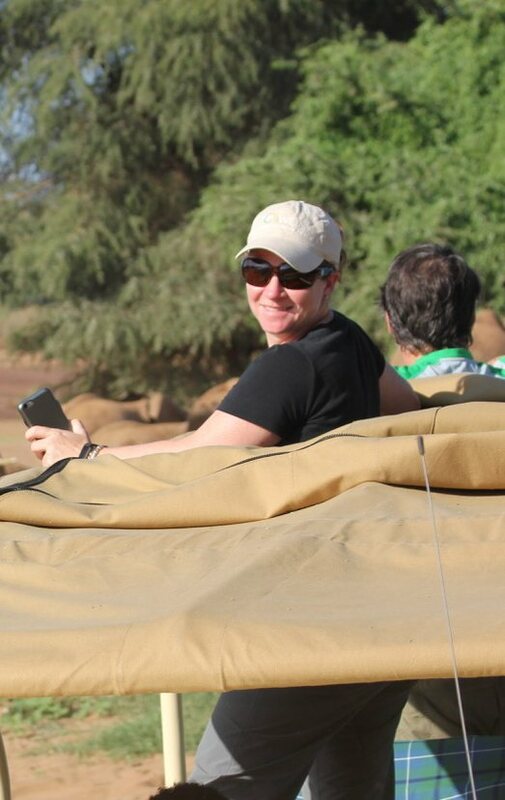 She joined WCN in 2010 to contribute her experience to WCN’s innovative and effective model for wildlife conservation. 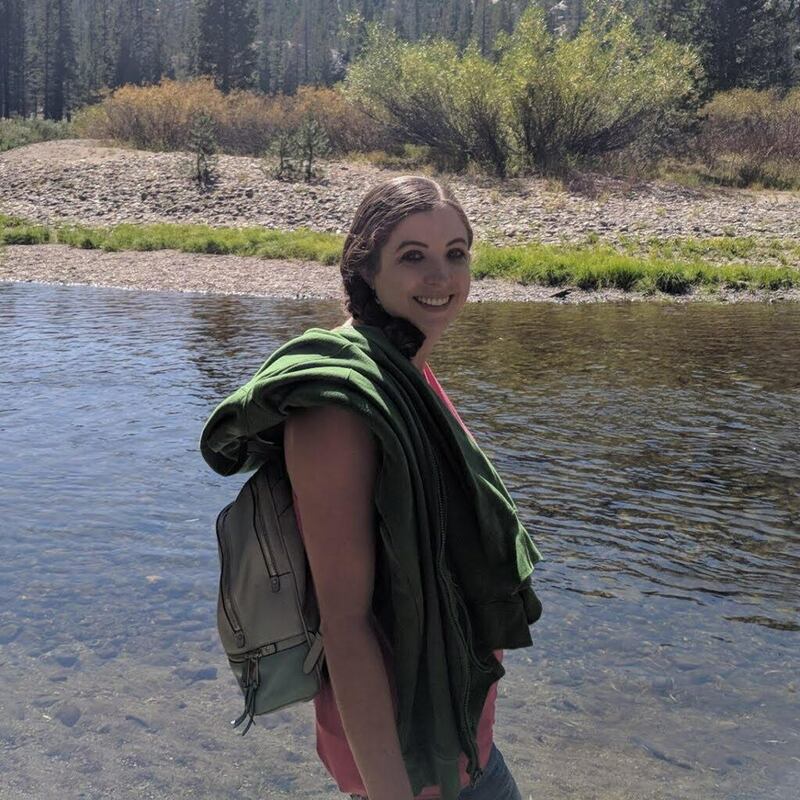 She is on the boards of several other conservation organizations, and in her free time, she also enjoys hiking adventures. Madison joined WCN as Office Manager and Administrative Assistant in 2017, and uses her broad range of skills to assist several departments within the organization including finance, donor engagement, and marketing and communications. 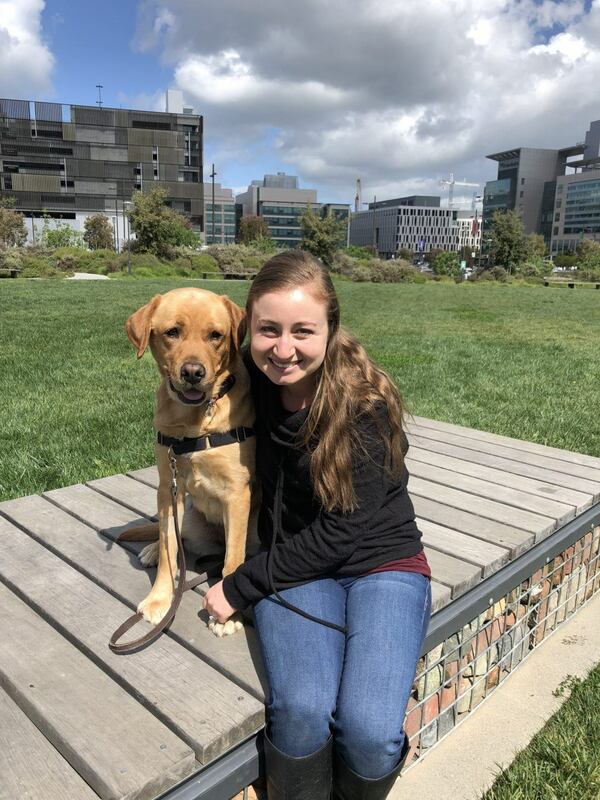 Madison graduated from San Francisco State University with a BA in Digital Communications in 2017, and puts her education to good use. Prior to WCN, Madison was a communications and marketing intern with As You Sow, an Oakland-based environmental justice non-profit. Today, she combines her passion for media, philanthropy, and environmental and social issues to elevate WCN’s mission of protecting endangered species. Pauline holds a lifelong passion for conservation and a love of the outdoors. She grew up on a sheep ranch along the banks of the Mattole River in remote Northern California. From her background in philanthropy, she has extensive experience working with donors who had either a lot or a little to give, and was inspired daily by the kindness and generosity of people in her community. She is excited to be a part of the WCN team as the Donor Engagement Data Manager and to work with our team by providing essential information garnered through research to reach our audience as effectively as possible. She received a Bachelor’s Degree in pre-law from Mills College, and later earned a Master’s Degree from The George Washington University in Political Management. Among her many interests, she has volunteered at a program that takes WWII and Korean War veterans on a four-day trip to Washington D.C. to visit and reflect at their respective War Memorials, has run three half marathons (the latest in Zion National Park), and loves to travel. 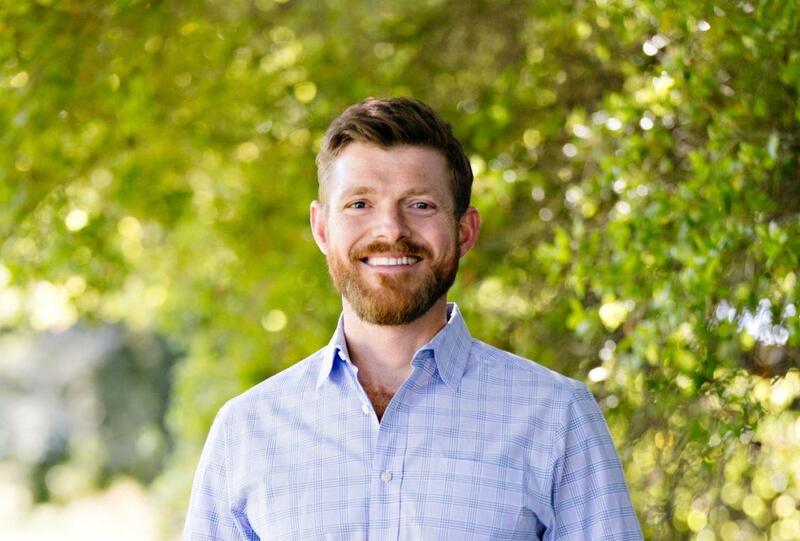 Tommy joined the Wildlife Conservation Network in the spring of 2019 as the Conservation Network Manager. He intends to improve the communication of conservation topics to a wider audience, by highlighting the field’s social and economic values, in addition to its ecological importance. Prior to WCN, Tommy worked in the global program of the Wildlife Conservation Society, based at the Bronx Zoo in New York City. 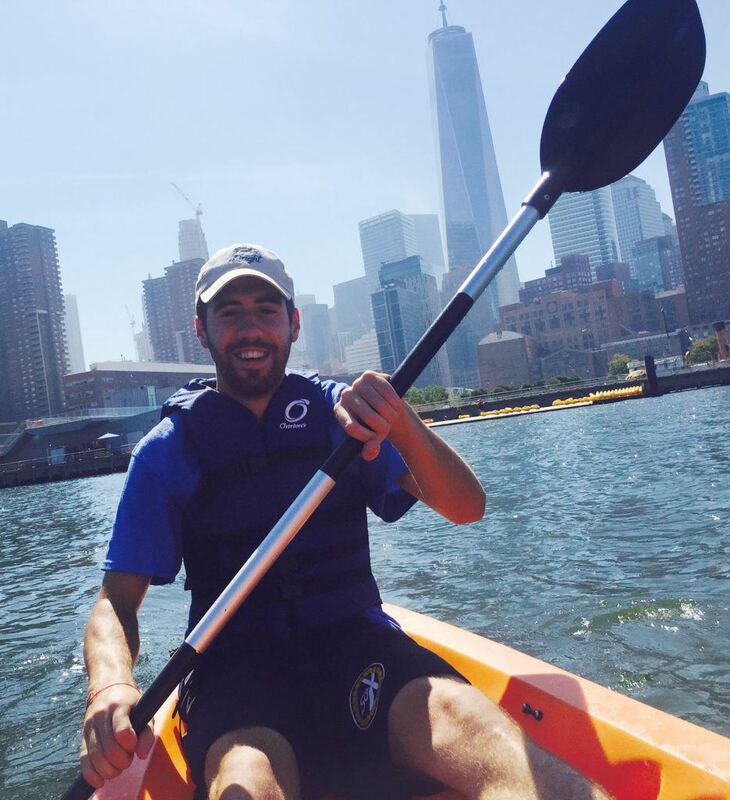 While growing up in New York, Tommy recognized the impact that land use planning has on both our cities and natural resources, driving him to earn a Bachelor’s degree in both Environmental Science and Urban Design & Architecture, from New York University, where he also spent a semester studying abroad in Berlin, Germany. 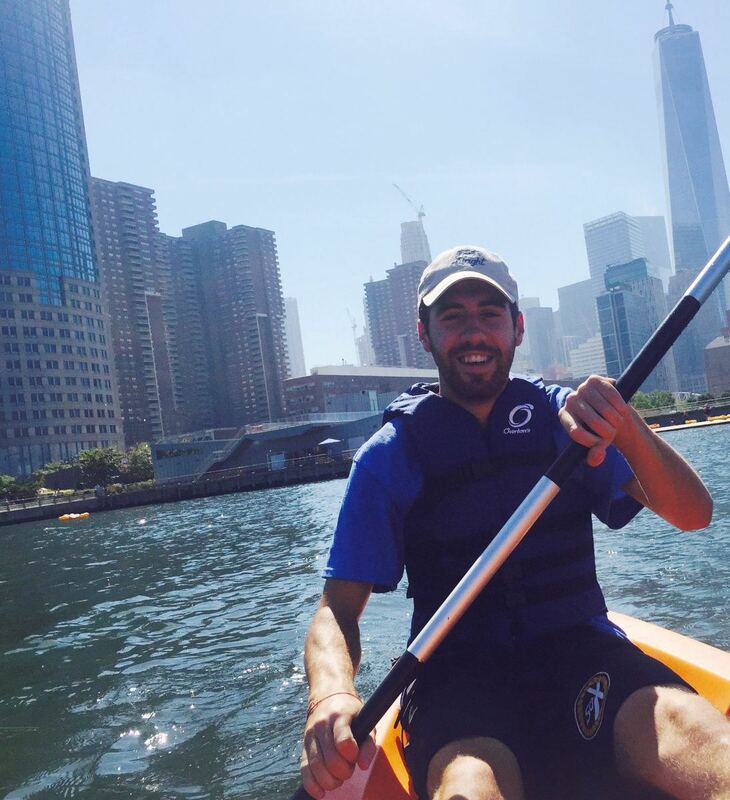 Tommy is a fluent Spanish speaker, avid traveler, biker, outdoorsman, and fan of music. Hailing from Brookline, Massachusetts, Becca joined WCN as the Grants Manager in September 2016. She brings with her over ten years of fundraising experience, starting in college by raising money to buy a boat for her collegiate rowing team in memory of her father and then bicycling across the country to raise money for affordable housing. Becca holds a B.S. in Animal Science from Cornell University and is excited to bring together her professional skill set with her personal interests and love of animals. She’s an avid equestrian and a dog lover. 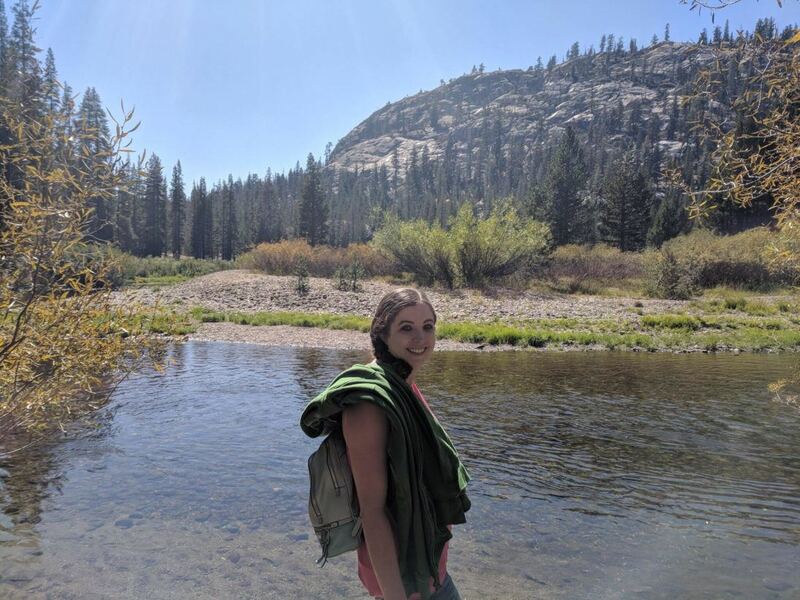 In her free time, she enjoys backpacking (especially in the Sierra Nevada mountains), cycling, photography, running, open water swimming, and generally being outside as much as possible. 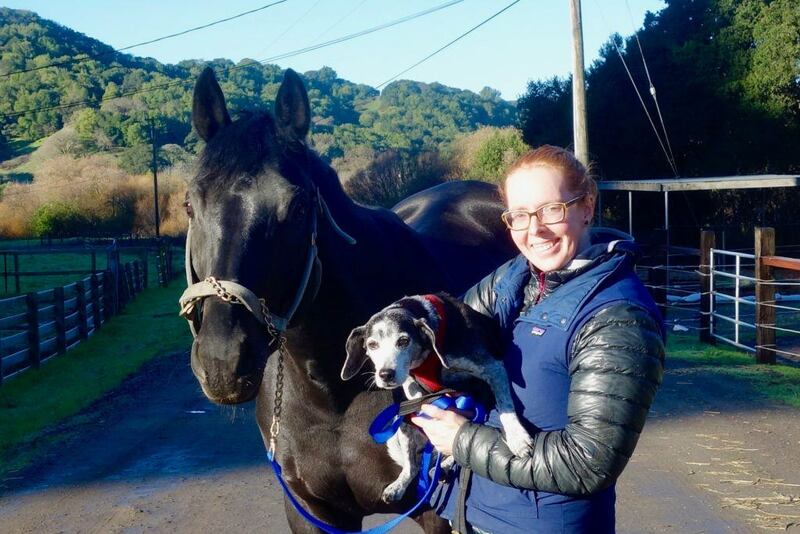 She lives in Oakland with her dog, Huckleberry, and spends most of her free time riding her horse, Temecula. Two fun facts: her first pet was a mouse, and she used to lead Lord of the Rings-themed horse treks in New Zealand. Kylie joined the Wildlife Conservation Network in the summer of 2018 as an Operations Assistant. She was drawn to environmental sustainability in college where she conducted projects on urban agriculture and local farmers’ markets through the lens of sustainability. This interest in sustainability led her to WCN. Prior to WCN, Kylie held a position at Stanford University’s Institute for Research in the Social Sciences where she worked in communication, events, finance, and program management. Kylie has a B.A. in Spanish from Knox College where she spent a year and a half in travel study programs in Argentina, Spain, and India. Paul specializes in highly threatened and endangered species, incubating conservation startups, and building leadership capacity in the environmental field. At WCN, Paul is accountable for the strategic deployment and tactical implementation of WCN’s Crisis and Recovery Funds Strategy, including current and future ones. In addition to his work with WCN, he runs Save Pangolins, a project he co-founded to address the illegal trade of the little-known pangolin, the world’s most illegally trafficked mammal. 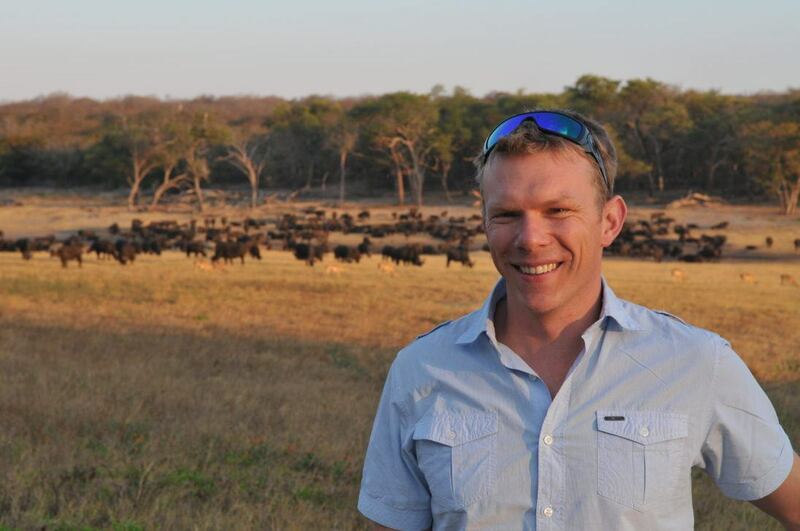 Prior to WCN, Paul was a director of Ewaso Lions and helped start, grow, and run the project. 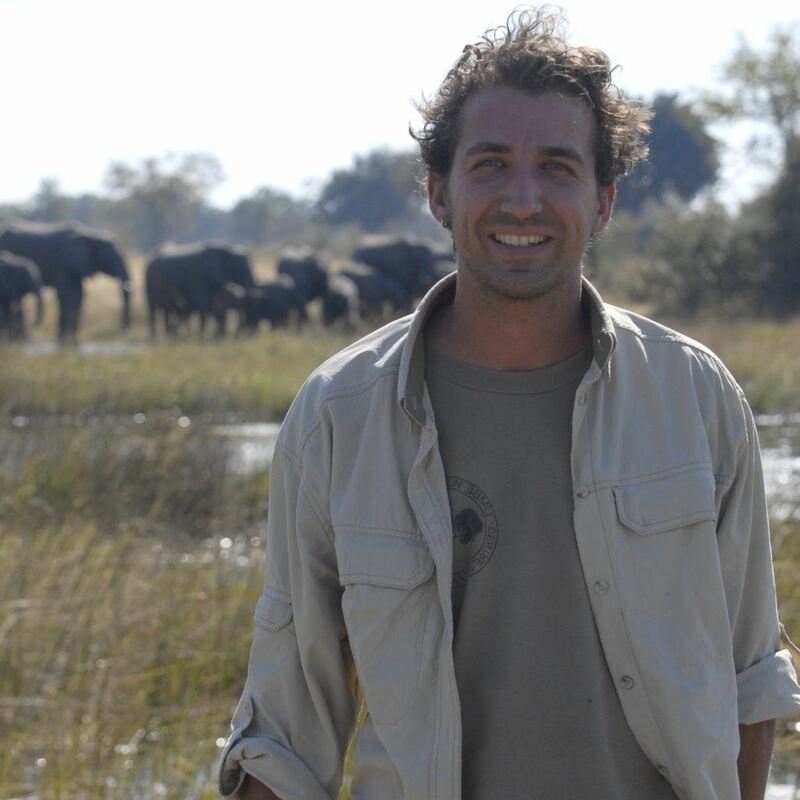 Paul is an alum of the Emerging Wildlife Conservation Leaders program and now serves on the board. 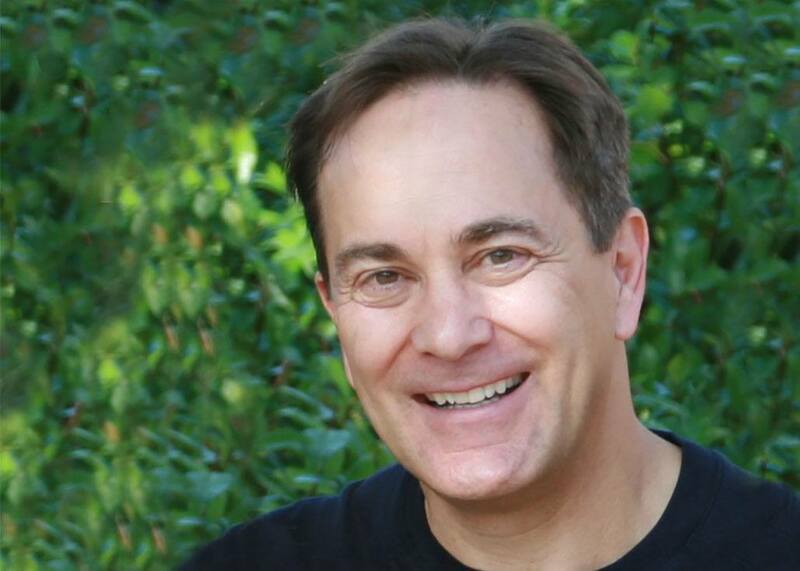 Paul holds a BSc from the University of Michigan’s School of Natural Resources & Environment and received his Master’s from the Yale School of Forestry & Environmental Studies. He was raised in the Bay Area. 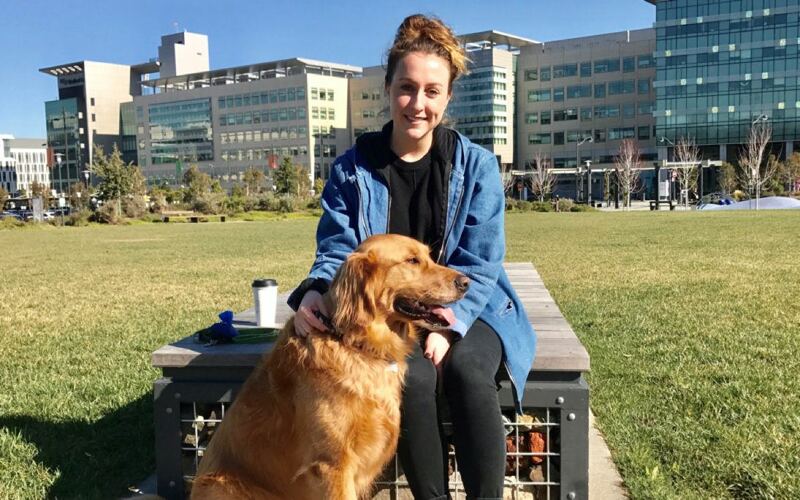 Kaitlin joined WCN in 2018 as the Digital Marketing Manager, bridging her passion to connect people to the causes they care about with her deep love for animals. Prior to WCN, Kaitlin created digital engagement strategies for the Chico State Alumni Association, where she used her email marketing, social media strategy, and web development skills to engage and connect with alumni and donors worldwide. At the start of her career, Kaitlin worked as a Digital Marketing Specialist for a startup agency to manage a team of 40+ online influencers for her clients Nivea and Blackberry. Her true passion lies in non-profit work and she is thrilled to use her talents to to further WCN’s conservation efforts. Kaitlin has a B.A. in International Development Studies from UCLA and an M.B.A. from CSU, Chico. 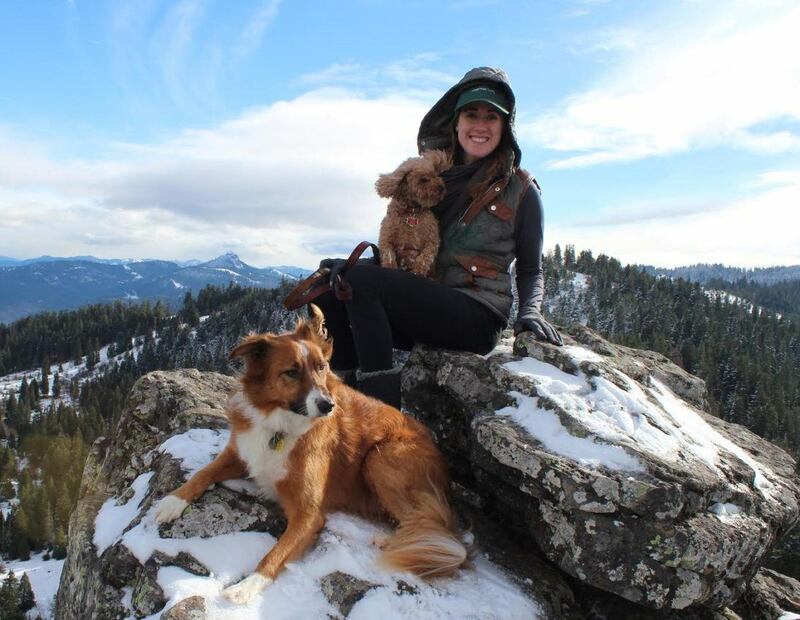 When she’s not at work, Kaitlin loves walking her two rescue dogs, running, hiking, and traveling with her husband. 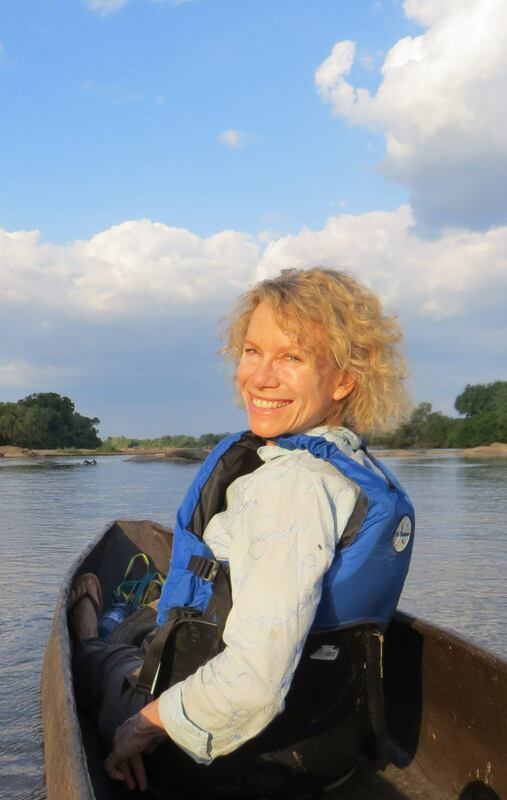 Joyce is the Director of Conservation Partnerships at the Wildlife Conservation Network, where she oversees the expansion and resourcing of WCN’s portfolio of field conservation organizations. Joyce also manages external partnerships towards strategic initiatives that advance WCN’s conservation mission, working closely with corporate partners to develop meaningful and impactful cause marketing initiatives that benefit wildlife and the bottom line. In her earlier career, Joyce practiced law at Latham & Watkins LLP specializing in mergers & acquisitions in Silicon Valley. 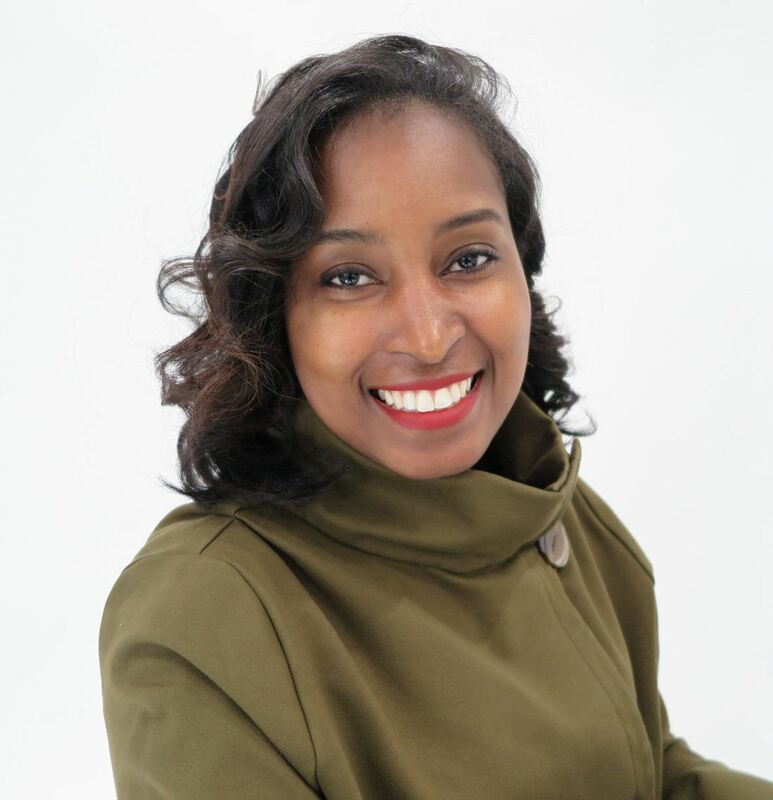 Joyce has a Master’s in Environmental Management from Duke University and serves on the board of Friends of the Urban Forest. During her free time, Joyce can usually be found hiking, camping, rock climbing, or in wine country. Kelly has been an avid animal lover all her life. After many years working in Environmental Education, her career path led her through the world of Zoos and Aquariums where she was inspired by those making a difference in the field of conservation. Kelly has a Masters of Public Administration in Nonprofit Management and enjoys using her knowledge to help those in the field. She feels fortunate to be able to put her skills and her passion for animals together in her role at WCN. When she is not at the office Kelly can be found enjoying the company of friends or at the park with her dog, Frank.